The Druthers of two Brothers, duo for tenor- and bass-trombone, melodic and groovy. 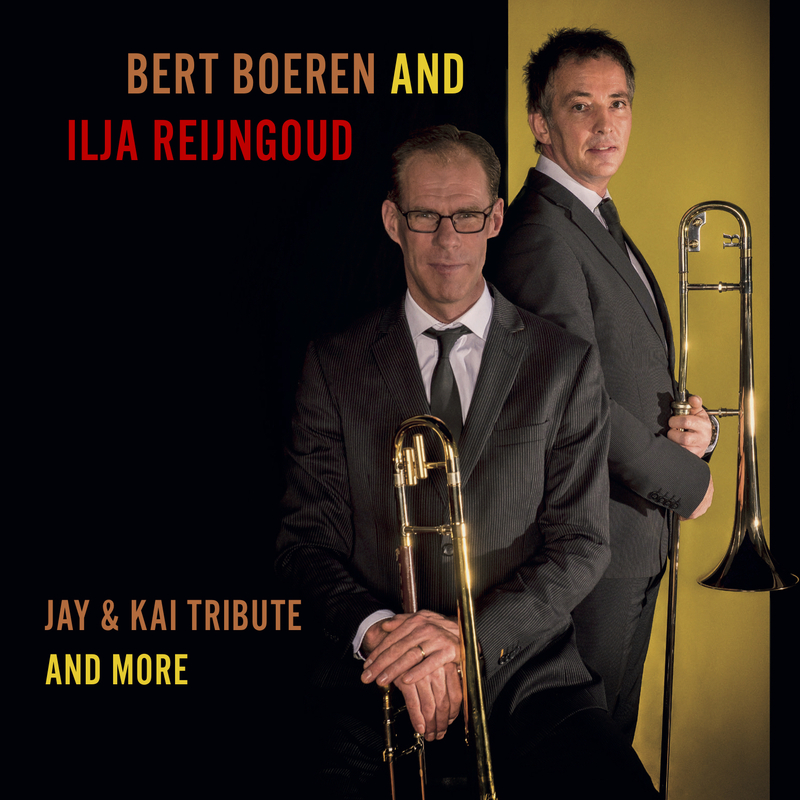 A hip and groovy tribute to Jay&Kai, with unreleased songs of Kai Winding and a few originals by Ilja. 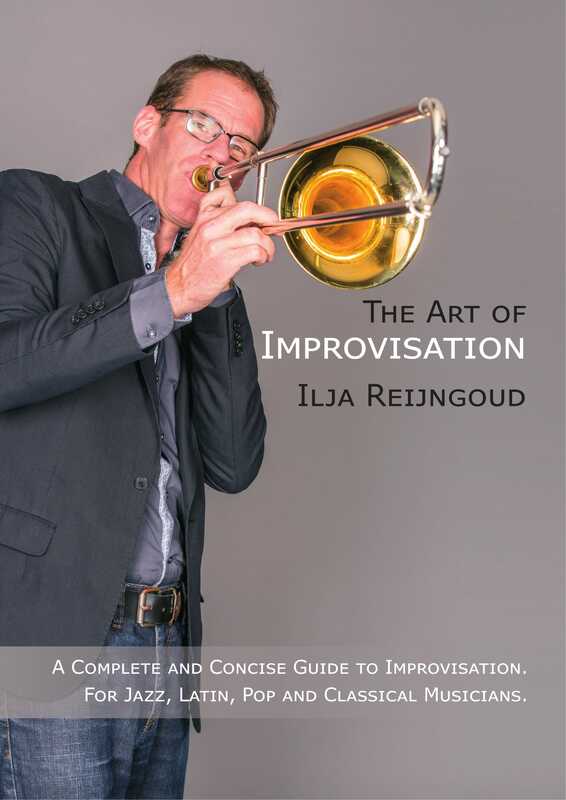 This book (32 pages) shares many clear and practical insights into the art of improvisation. Over the course of nine chapters, theories of tonality, harmony and scales are concisely explained, giving enough material with which to improvise over any given chord-progression, regardless of style or instrument. 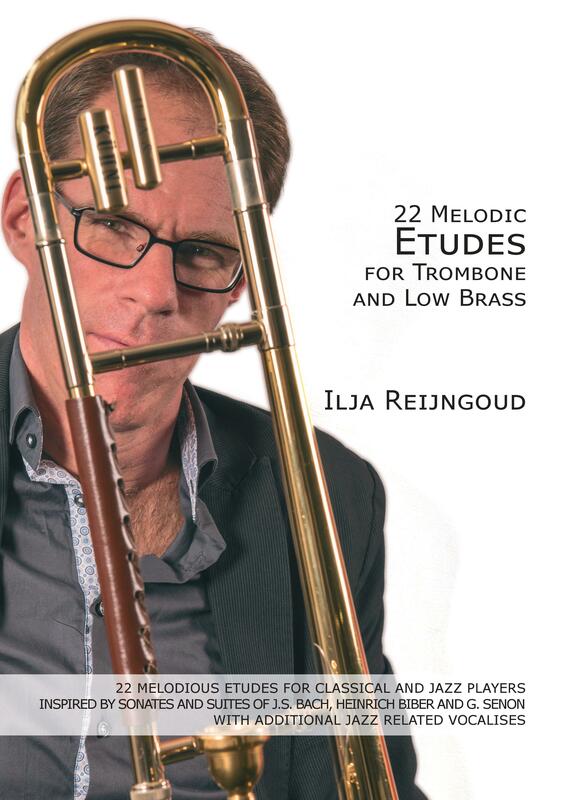 OUT NOW: new book with 22 ETUDES for classical and Jazz trombone (and low brass). 40 pages with melodious etudes, inspired by classical sonates and suites, with additional jazz related vocalises. Also version for basstrombone and basstuba! 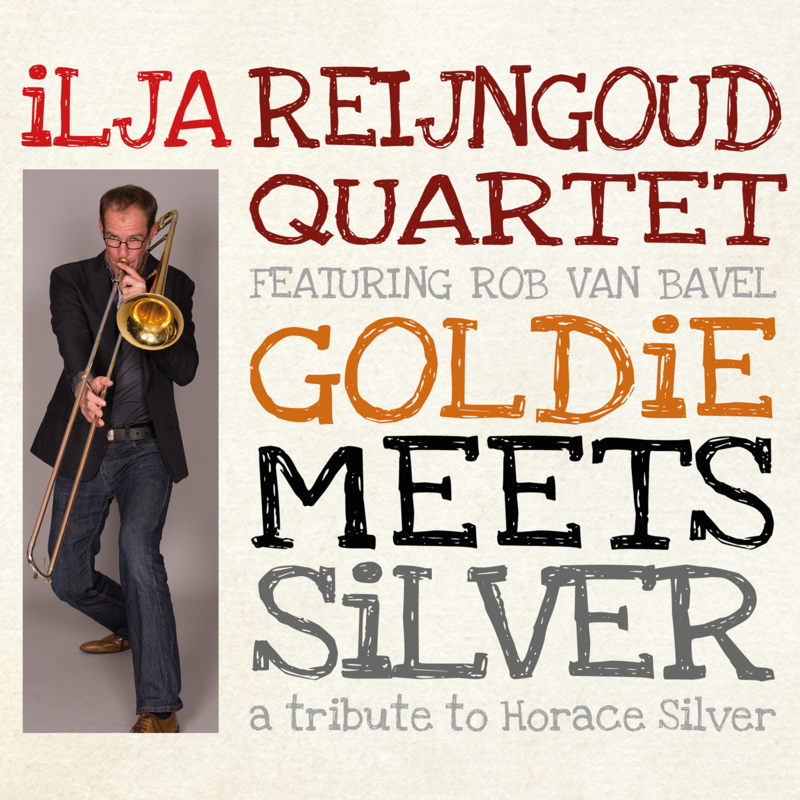 My quartet recorded six groovy Silver-hits. I arranged the songs with the lively spirit of Horace Silver in mind, and composed furthermore three originals, as reference to the great piano-player and composer. For the last 25 years I have been arranging and composing for various musicians and orchestra's. My list of commissioners has become quite varied. They include The Metropole Orchestra, Orchestra of the Royal Dutch Airforce, The Jazz Orchestra of the Concertgebouw, Orchestra of the Royal Dutch Marine, Rotterdam Jazz Orchestra, Cubop City BigBand, Amsterdam Jazz Orchestra, The International Trombone Ensemble, The New Trombone Collective, the brass-sections of the Concertgebouw Orchestra, the Rotterdam Philharmonic Orchestra and het Gelders Orkest, Amsterdam Brass Quintet, Nueva Manteca, Tango Extremo and Aurelia Saxophone Quartet. 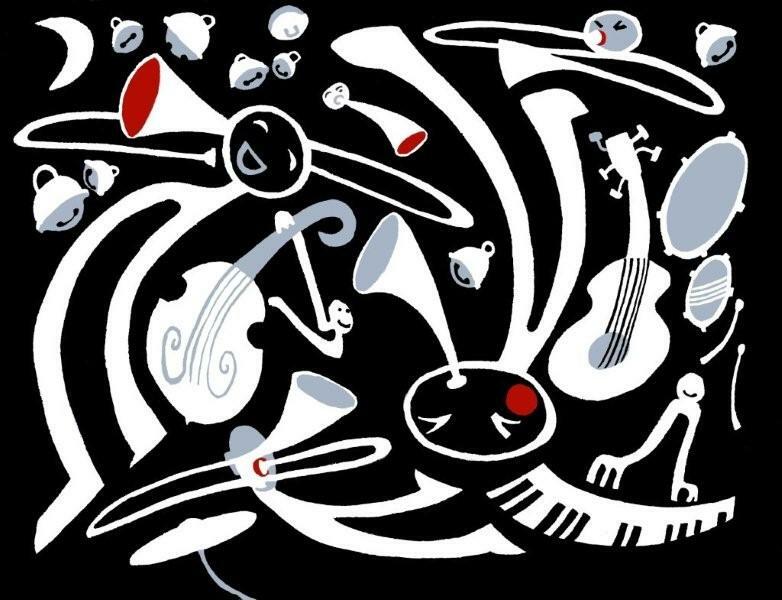 I arranged and composed new material for artists such as All Jarreau, Branford Marsalis, Randy Brecker, Conrad Herwig, Toots Thielemans, Ronny Cuber, Gino Vannelli, Trijntje Oosterhuis, Ben van Dijk, Henri Bok, Jörgen van Rijen, Martin van den Berg, Branimir Slokar and Bart van Lier. Please find the right compositions or arrangements for your specific band. Or contact me in case you want to give me a new commission. Furthermore I recorded over 100 cd's as soloist and sideman. Here you can order my own recent recordings.